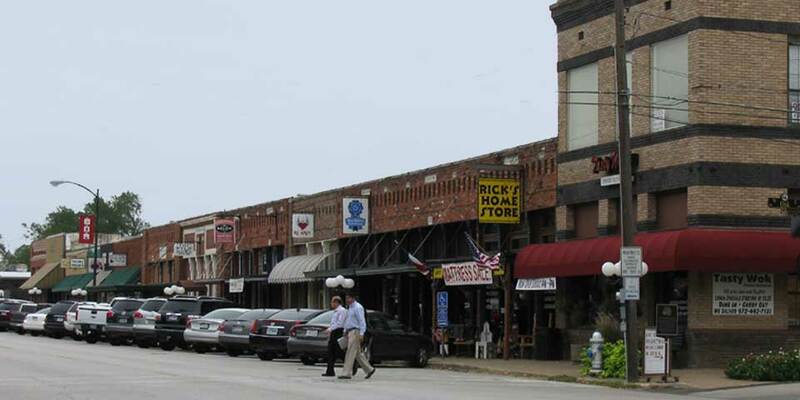 In the late '70s, Wylie began to receive some of the DFW growth. Its population grew significantly, specifically in the '80s and '90s. The '90s also saw two major catastrophes - a tornado hit Wylie on Mother's Day in 1993, and in December 1998, two fires (one on the 9th and another on the 11th) destroyed and/or damaged a dozen or so businesses. The city and citizens turned this catastrophe into an opportunity to revitalize downtown. In the 21st Century, Wylie has become one of the fastest-growing communities in Collin County, DFW Metroplex and the state of Texas. With this growth, the city has made a transition from "bedroom" community to a "balanced" community combining quality residential living with a healthy business climate. Updated:25th April, 2019 2:30 AM.